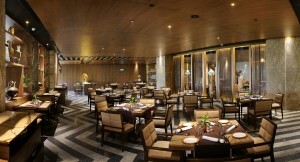 It is heartening to see that Baluchi has undergone a total revamp. All too often, makeovers are merely cosmetic. There is path-breaking stuff happening at the restaurant. For one, the menu represents all the properties of the group, no matter in what part of the country they are. Thus, you’ll find a couple of Kashmiri dishes, Rajasthani, Kerala (the most recent addition is in Bekaal, North Kerala), Karanataka (because of their Bangalore property) and Bengali on account of the Kolkata property, currently undergoing renovation. This is in itself commendable, because none of the large, well-established hotel chains have taken this route, admittedly a difficult one. However, it is the presence of a bread bar that is Baluchi’s best feature, and a must-try, together with the wine library inside the restaurant. 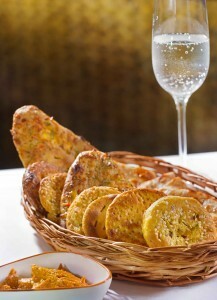 The hotel has reportedly hosted three dinners consisting of nothing more than bread and wine – as novel an interpretation of Indian food as any! I asked for a small sampler of breads and was given a basket of four breads: Baqarkhani, Besan ki Roti, Pheni Paratha and Gilafi Naan. Served with four chutneys that the server insisted on calling salsas, the fun part was pairing each bread with one of four types of chutneys to see which worked best. The Baqarkhani naan had nothing at all to do with Kashmir though the server told me that the recipe was obtained from Lalit The Grand Palace, Srinagar. However, the Mooli Chutney was completely and authentically Kashmiri. The bread bar has an iron tandoor too, where breads that require oil or fat are produced, Baluchi is the first Indian restaurant to give cognizance to the baqarkhanis and kulchas of the world. Usually, such a tandoor is manned by a khandani cook from Lucknow, but this kitchen has a trained chef to do the job: quite rare because of all the variables at play! The menu has separate sections for vegetarian and non-vegetarian. Both contain a page of breads and cold drinks. The latter range from a superb, thirst-quenching Ganne ka Ras (Rs 250) to a too-sweet Rose Sharbat (Rs 200) and a barely recognizable Kokam Sharbat (Rs 250) in a new-fangled and non-successful avatar. The finest kebab on the menu is in the vegetarian section: The Mushroom Galouti (Rs 900) is not only the most pricey kebab on both sides of the menu, it is the signature of the restaurant. Smoked to perfection, with a perfect match between ingredients and spices, it is not to be missed. 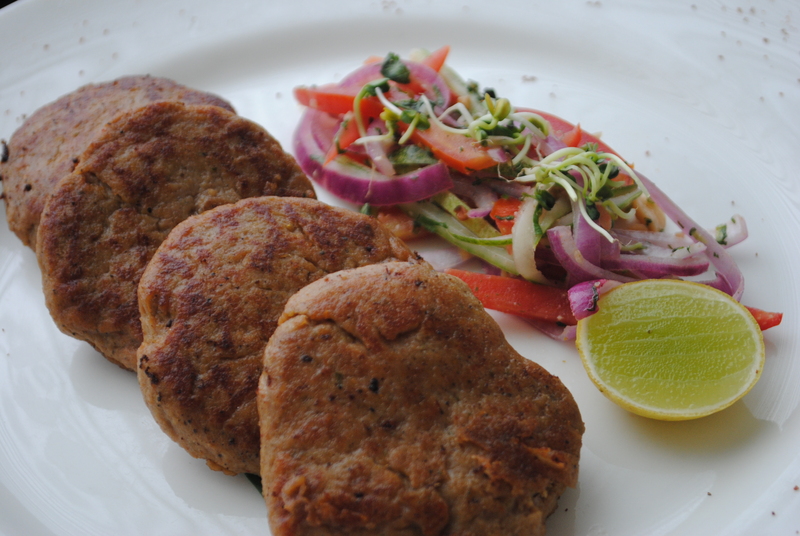 In comparison, Mutton Chapli (Rs 800) has been made with the classic tomato slice pressed on to the surface, but entirely misses the coarsely ground mince that makes the Chapli Kebab the exalted street-side icon that it is. 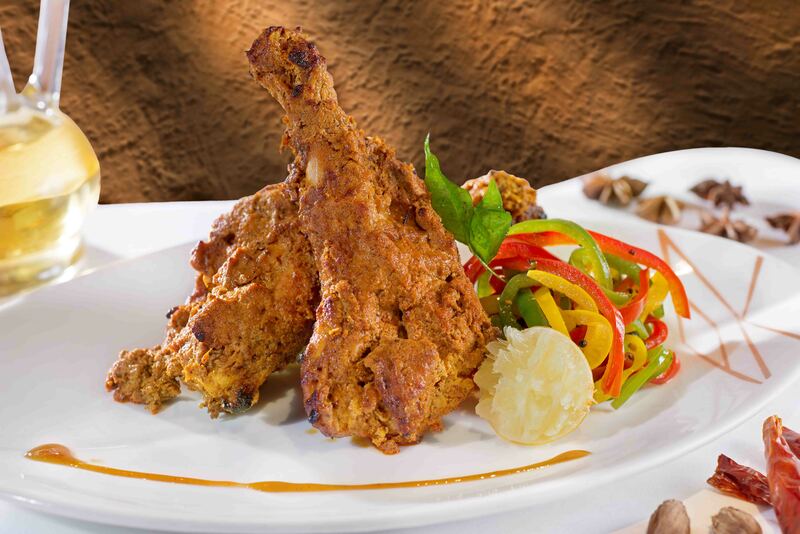 Murgh Afghani Seekh Kebab (Rs 850) is an intelligent interpretation of an old classic, and is another must-try. The best main courses are the simplest ones. Gatta Curry (Rs 400) is good; Aloo with Hing and Dhania (Rs 400) is wonderful, if you can bear the thought of paying big bucks for a home-style dish. Fish Balchow (Rs 850) is surprisingly good – far better and more authentic than I would have thought – and Batta Maach (Rs 850) had more in line with a North Indian fish preparation than anything from a Bengali kitchen. The staff begged me to try their most popular dessert: Paan Kulfi (they also have an intriguing Paan Biryani in the vegetarian section). I guess if you love paan, you will like this only-for-those-who-have-developed-the-taste flavour of this bright green dessert.